We chose Beth to photograph our wedding at a Blackpool indoor venue due to her carrying out my daughters amazing wedding in Florence, Italy. Seeing the photos that were taken there, the moments captured, we knew then that there was no one else for the job. Beth started our day at our home where she photographed my husband to be getting ready with his best man and ushers, then onto my hotel for my morning prep and the whole day to follow, including our evening reception and entertainment. My bridal party and I had a great time getting ready, having fun which was captured elegantly…..mostly without us knowing she was around. 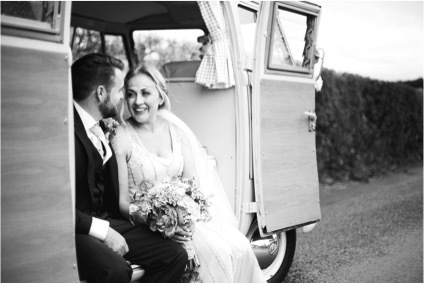 The whole day was amazing which on viewing our photos astounded us…..the photos that were taken weren’t the norm, they captured every moment of our intimate ceremony, the fun, the dancing and the laughter that we all shared. Planning a wedding in Italy was pretty easy, but when it came to finding a photographer in Italy it was a nightmare! We decided to use Beth for our photography, not only was she down to earth and personable, she was very professional and understood exactly what we wanted from the beginning. 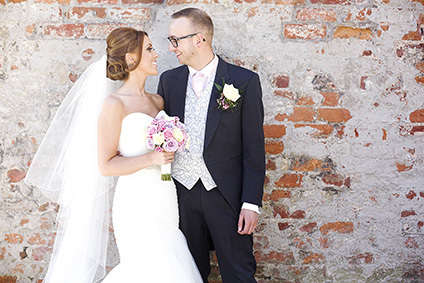 We chose to have natural, relaxed wedding photographs and they turned out simply stunning. 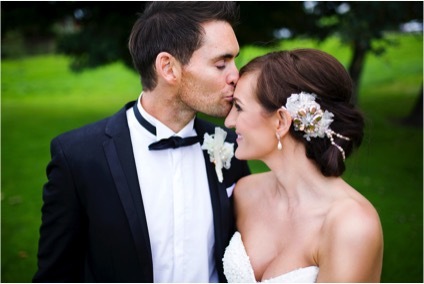 Many people have said how beautiful our wedding photographs are and that they are like something from a magazine and it’s true! The pictures capture the day perfectly and tell a story in such a beautiful way. We would recommend Beth to everyone as she is so personable she feels part of your special day and doesn’t intrude at all. Beth took the time leading up to the wedding to find out about our personal style and taste and this shows throughout all our photographs. They are perfect and we couldn’t be more happy with them. So happy Beth was available to do our wedding photography! I couldn’t of asked for any one better. She completely understood exactly what we wanted and the style of photos that suited us as a couple and our personalities! 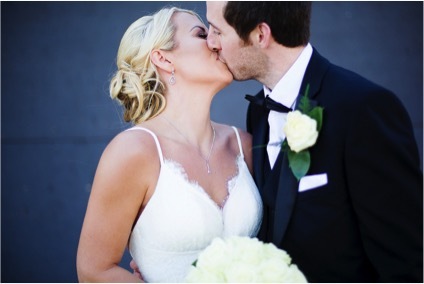 It was the perfect mix between classic photos and naturally caught moments that really captured the day! She also made us all feel so relaxed which was something the bridal party commented on straight away. They all really enjoyed having their photos done and really loved the results!I would recommend Beth to anyone, very professional, understanding, fun and creative! We loved every minute of it and couldn’t thank you enough. I knew I had made the right choice in choosing you to be my wedding photographer, you made the whole process stress free and was so professional, I barely knew you were there most of the time and the natural shots you took were just what I wanted. When I received my photos I was not disappointed they were amazing and I struggled to pick out the best ones as there were so many to choose from. Picking a wedding photographer was one of the most important decisions we had to make and we are so happy that we chose Beth! From the first contact with her, through to receiving our final photos, she was so involved and a pleasure to work with every time. In our meetings before the big day we explained what we wanted and she delivered exactly what we had visioned. She balanced our day out perfectly allowing us to get the photos that we wanted but also being able to enjoy our special day, she fit into our wedding and you almost forgot she was there, we received so many compliments from our guests on how polite and friendly Beth was and that they would want to use her for their own occasions. Once our big day had passed Beth was very informative on the progress of our photographs and we received them earlier then expected. We could not recommend Beth highly enough and we are so thankful for the amazing job she did.